Woodys Barns, located in St. Cloud, FL, designs and builds beautiful horse barns, storage buildings, garages and a variety of farm buildings statewide. All of our buildings are built to very strict hurricane wind loads and come with our famous Woodys 5 year warranty. 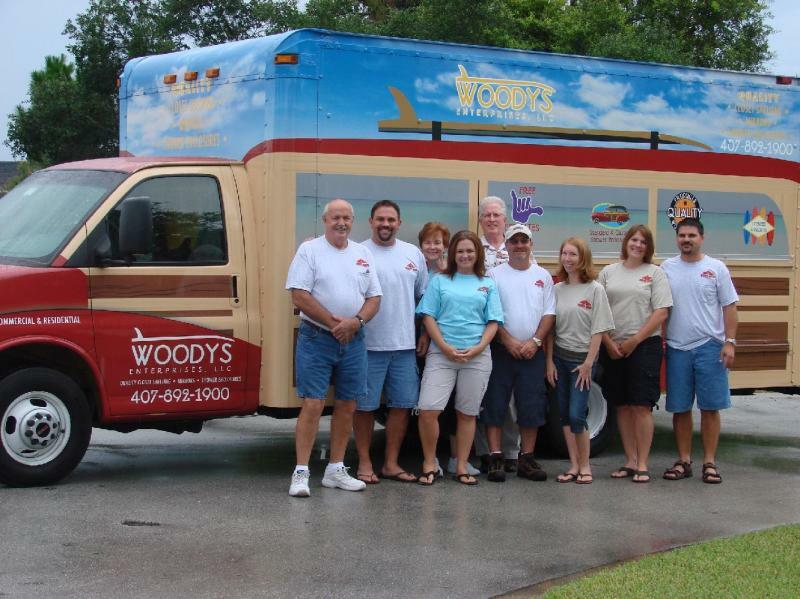 Woodys Barns is fully state licensed and carries all required liability and workers' compensation insurance. We pull all necessary permits and call for all inspections. Ask us about our financing programs. We are a proud sponsor of Horses 'N' Heroes, located in Citra, FL. Horses 'N' Heroes is a nonprofit organization dedicated to providing safe, quality riding instruction to all children, regardless of their ability to pay. Founded in 1994 in Palm Beach County Florida, Horses N Heroes received their IRS 501c3 status in 1997. Please visit our friends at Rooterville.